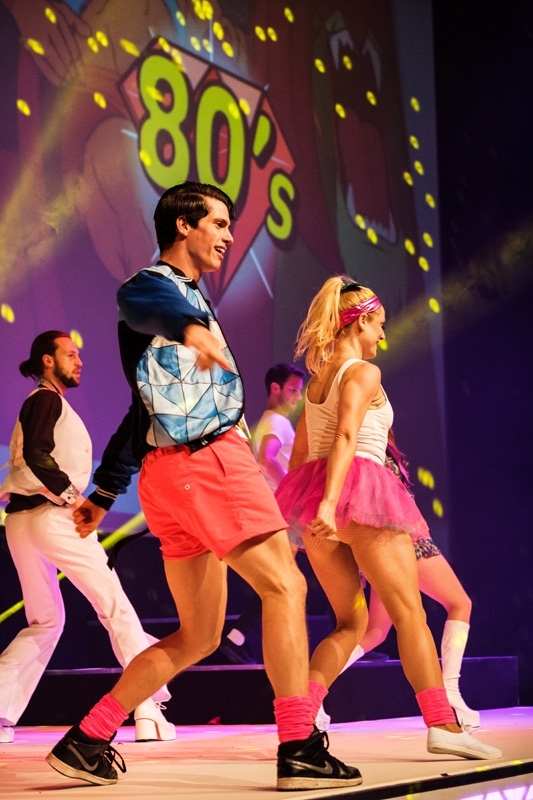 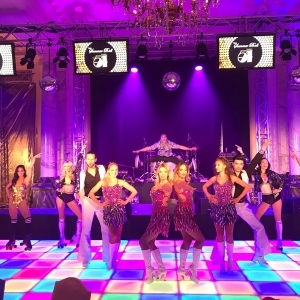 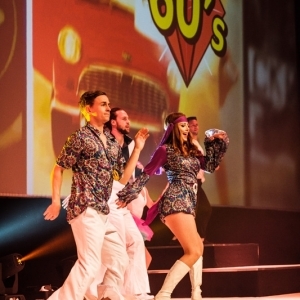 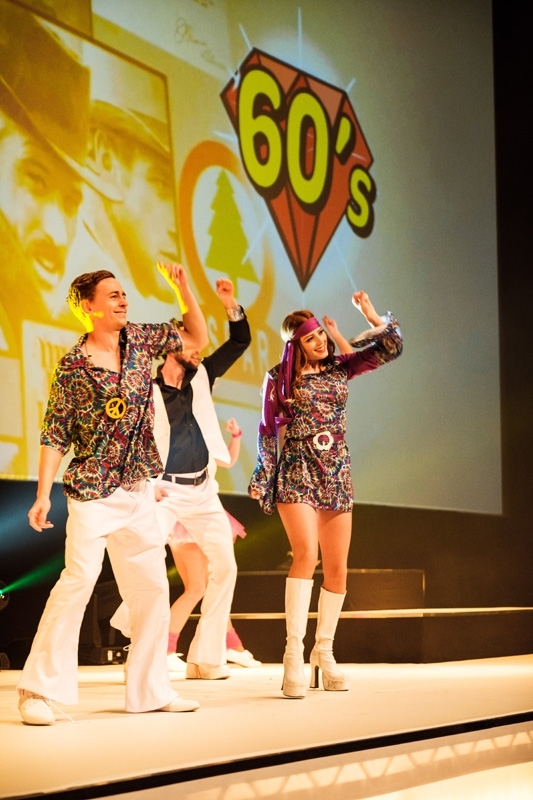 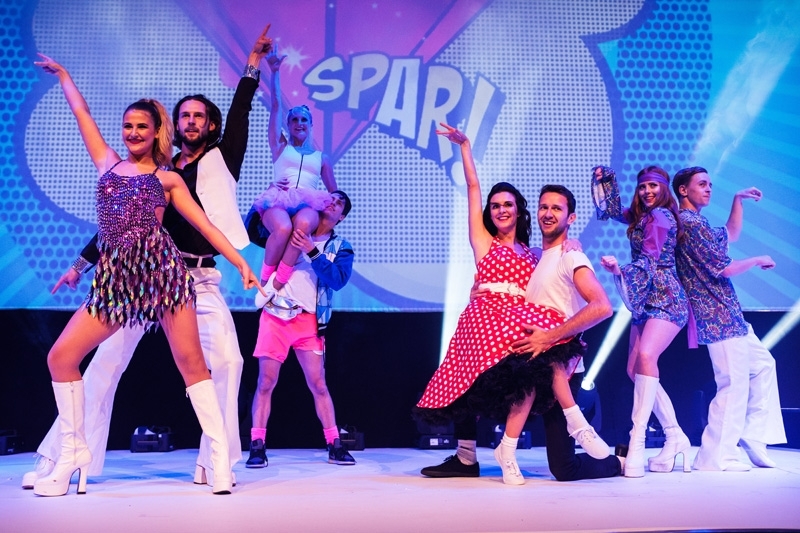 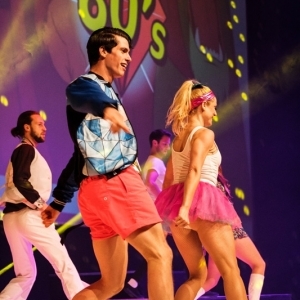 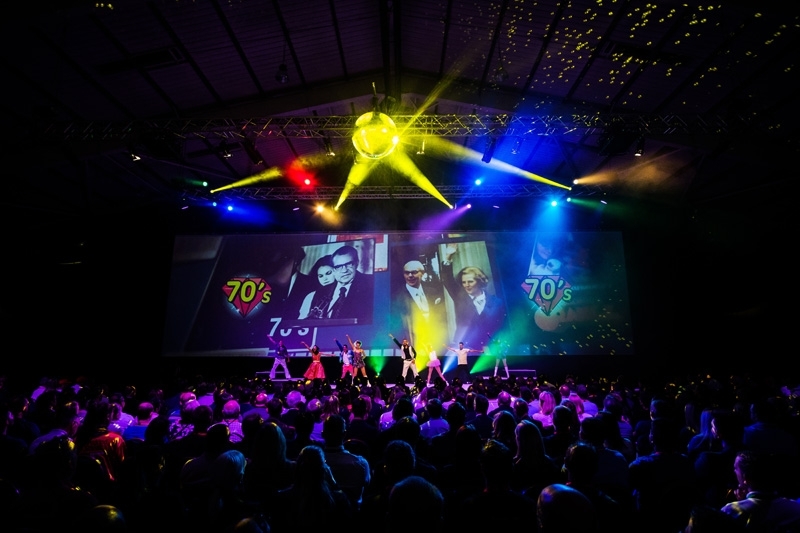 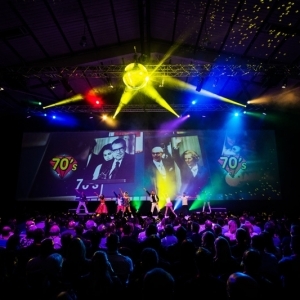 From the swinging 60’s to the disco filled 70’s and the pop-tastic 80’s and 90’s, our dancers can bring decades of the past to life with an upbeat performance to enhance your party theme. 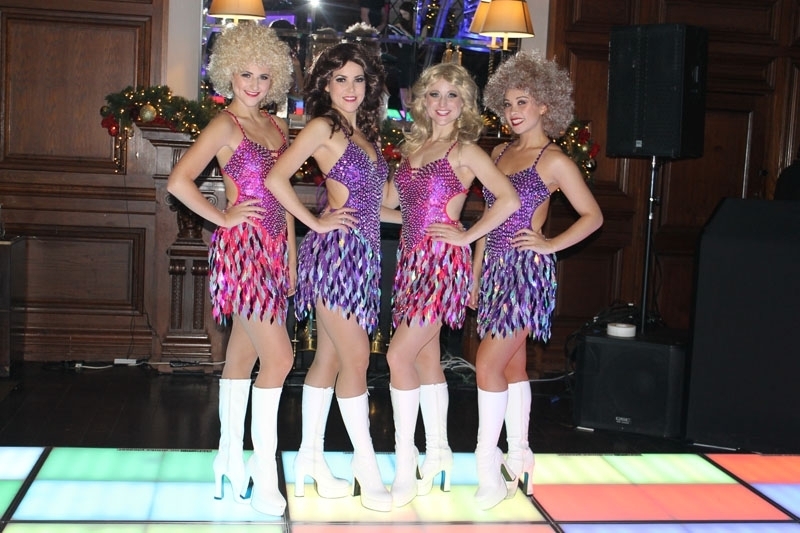 Dressed in authentic costumes of the era, complete with hair styles and make-up to match, our dancers with create an electric atmosphere and really help to get the party started. 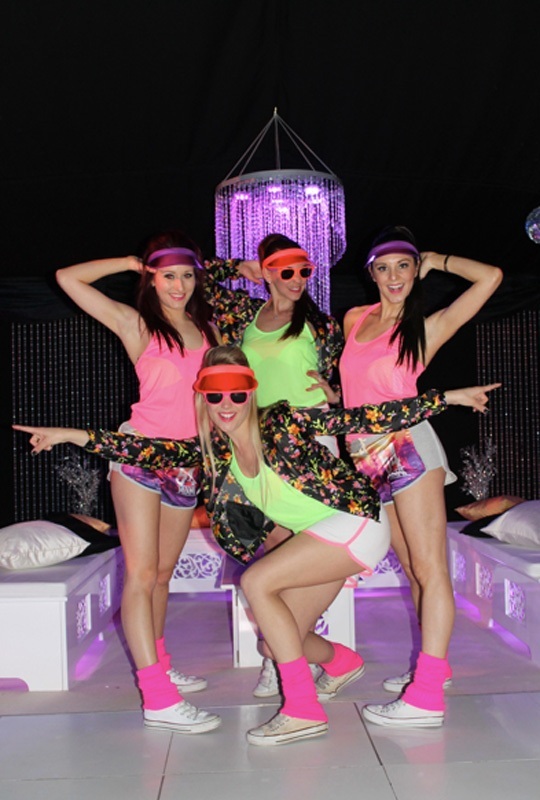 The dancers will meet and greet your guests on arrival and pose for photos, before performing show-stopping high energy routines. 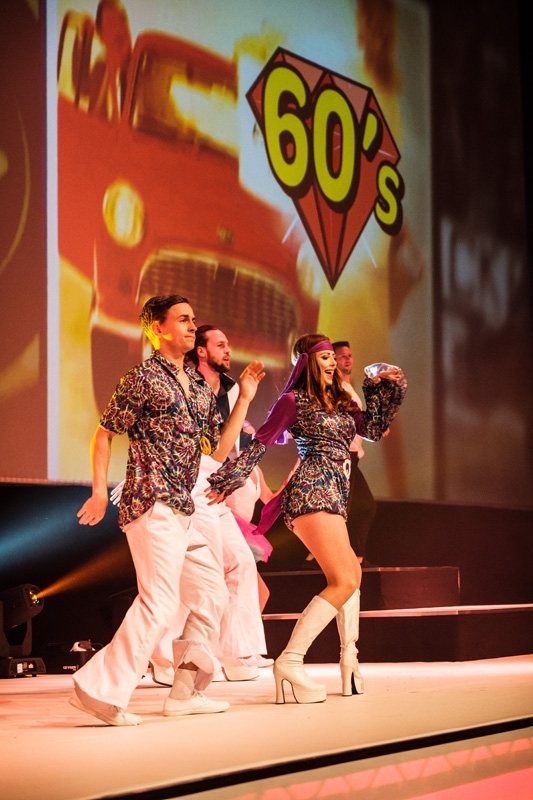 We even have a dance performance that features each decade in a specially edited music medley. 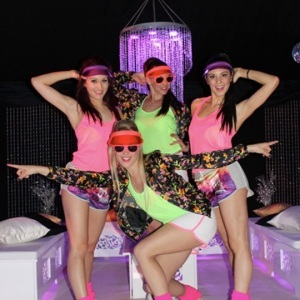 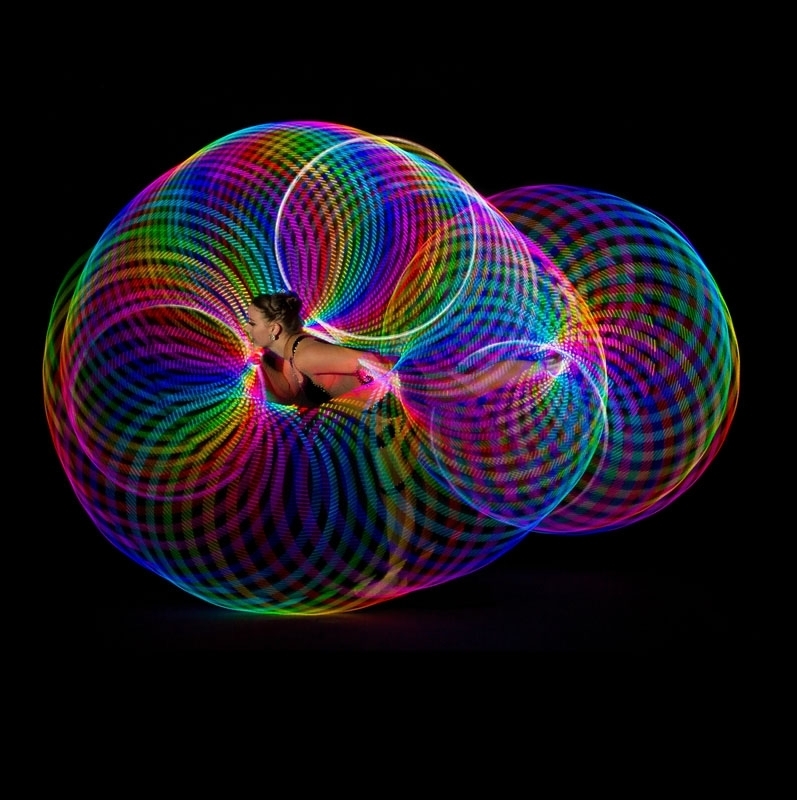 Why not add some roller skaters, break dancers or an LED Hula Hoop performer to enhance the party atmosphere? 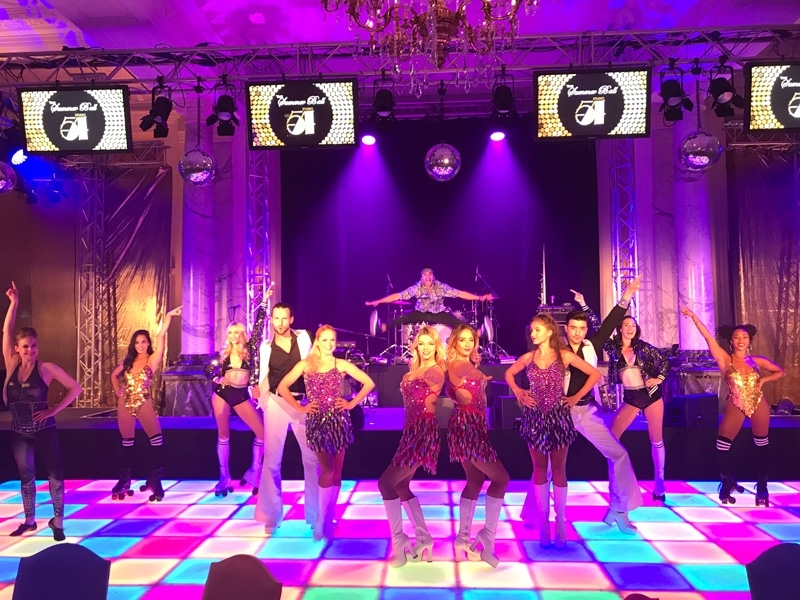 Our Decade Dancers are also happy to encourage party goers onto the dance floor after their performance and continue to mix and mingle to keep the party in full swing until the early hours!